At SpeedySignsUSA your site signs will always look incredible! 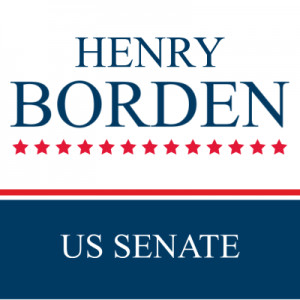 Choose from a variety of US Senate templates, upload your own design, or we'll design it for you! site signs are a crucial tool for your US Senate campaign. These signs can be used to inform voters about yourself and encourage them to vote. Here at SpeedySignsUSA we have designed signs that do just that. They are easily customizable to fit your campaign and are handcrafted right here in the USA.